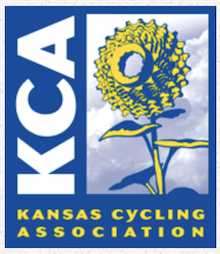 Spring Fling #5, Perry Series #3 and Final Series Standings are posted at http://kscycling.org/results/. Spring Fling #3, Perry Series #1 and Series Standings Posted at http://kscycling.org/results/. The results from the 2018 Spring Fling #2 have been posted in News/Results. Click HERE to view. The results from the 2018 Spring Fling #1 have been posted in News/Results. Click HERE to view.